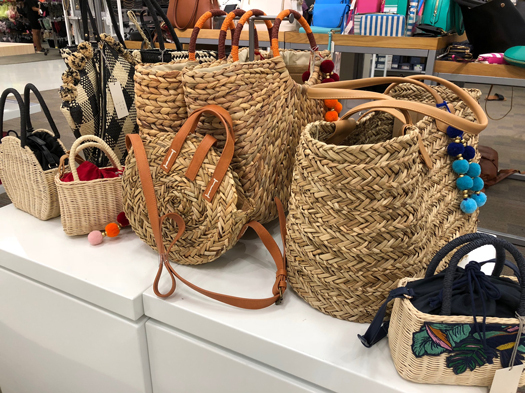 if you want in on the straw + bamboo bag trend, i've got you covered. in my quest to find one for myself, i came across so many cute ones that i'll share with you here. happy shopping! i don't give in to many "trending now" items, but once in a while something comes along that really piques my interest. 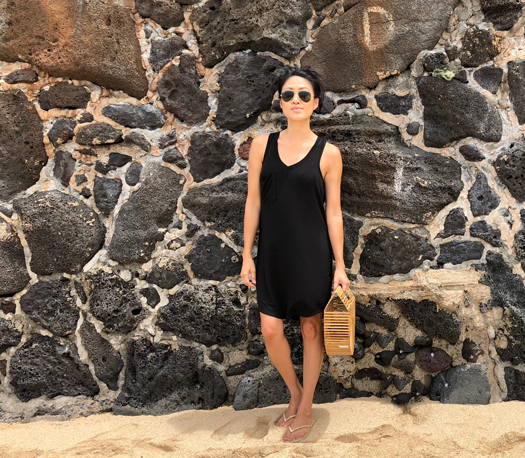 we [in hawaii] have been carrying straw bags and baskets around for ages, so this trend just fits in with my beachy lifestyle. this particular bamboo bag that i chose reminded me of 1) a bag my older sister used to have, and 2) those plastic jelly bags i used to have. fyi, this bag comes in small and large; i may have been ok with the small as the large is quite big. this display at my local store grabbed my attention! find these cute styles and more here. did you find something you liked? let me know if any of these piqued your interest!